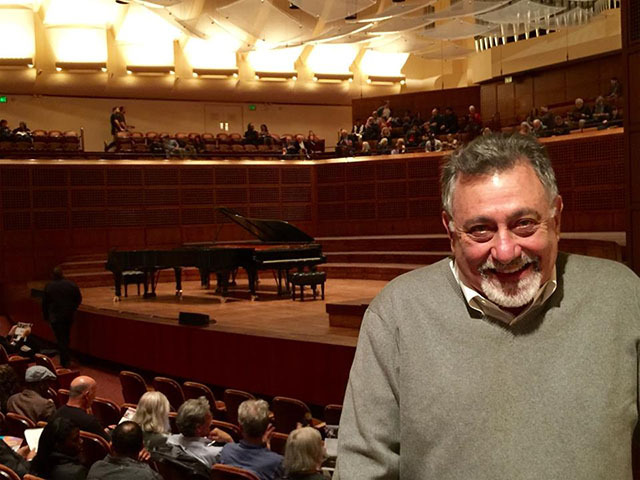 What can I say about the outstanding June 21, 2015 concert at Davies Symphony Hall in San Francisco where three superb pianists – apparently for the first time – appeared together on stage. Chucho Valdés, Gonzalo Rubalcaba, and Michel Camilo spent the evening celebrating the intoxicating and eternally gorgeous music of Cuban composer Ernesto Lecuona. The pianists played in solo, duo and, as the denoument, a trio. There are so many ways to talk about the music – music that continues to swirl about in my head. Both Chucho and Gonzalo are from Cuba. Michel is from the Dominican Republic. Their ages span about 22 years; Chucho was born in 1941; Camilo in 1954; Gonzalo in 1963. 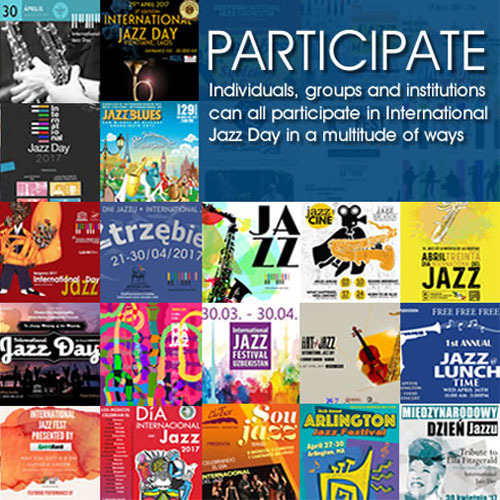 Given that all three are steeped in the Afro-Cuban tradition as well as jazz, their ages make a difference given the musical climates they came of age in. Also, Chucho is very tall, towering over both Camilo and Gonzalo – something easily observable when they stood next to each other on stand. Concomitant to that height, one must assume that reaching all the 10ths on the piano (irrespective of key) and even 12ths is more natural for Chucho than for either Gonzalo or Michel. In some ways, their different physical equipment helps define their musical identities. The presentation was elegant. Michel introduced the evening and played solo; he then introduced Gonzalo with whom he dueted. Michel then left the stage, leaving Gonzalo to play solo. Gonzalo then introduced Chucho with whom he dueted; Gonzalo then left the stage, leaving Chucho to play solo. Finally, Gonzalo and Michel returned to the stage and the three played La Comparsa, taking turns trading choruses (on the first 16 bars), saving the bridge for the finale. As the crowd rose to their collective feet, an encore was imminent – and, indeed, eminent. Veering from the Lecuona program of the evening, the three sat at one piano and had a wonderful romp with Moisés Simons’ 1930 song, El Manisero, known by Marx Brothers fans (see Duck Soup) as The Peanut Vendor. All three pianists have recorded unique versions of El Manisero, adding sophisticated jazz harmonies and, in Gonzalo’s case, playing parts in 7/4, cleverly reversing the clave. There was nothing like that here. The spontaneous playfulness and humor these great musicians exhibited – clowning around worthy of the Marx Brothers themselves – was a delightful finale. Here are a few comments about particulars as I remember them. 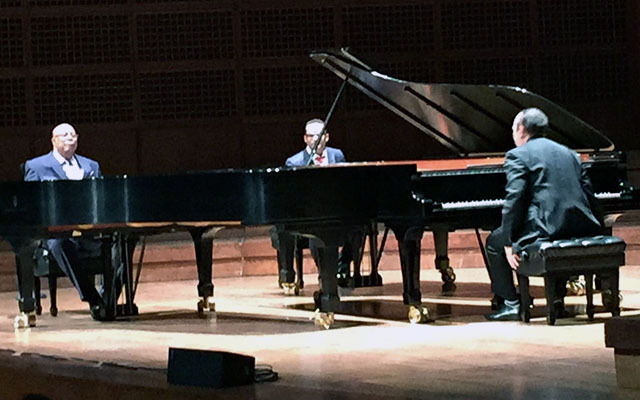 Michel began the evening with the stately San Francisco El Grande, a challenging piece that so employs the full range of the piano that Lecuona felt compelled to write the piece in three staves. Michel and Gonzalo danced through a delicate duet on the very beautiful Danza Lucumí – which, like many of Lecuona’s pieces has a captivating ostinato bass line. Gonzalo played Malagueña (perhaps Lecuona’s most well-known composition) solo. Gonzalo approached Malagueña with reverence, a gorgeous touch, and subtle harmonic and rhythmic inventions, staying at the upper end of the keyboard for some of the piece’s justly-famous counterpoint. This rendition was especially meaningful to me given that as a young 10-year-old pianist, I played this piece from the sheet music, enjoying the intense drama of the piece. Gonzalo and Chucho played a spirited duet on Gitanerías, trading choruses on the first 16 bars which had an easily identifiable set of changes and a hypnotic 6/8 feel. One way to think of the swirling Cuban music filling Davies Hall is this: Chucho was the magisterial presence – his towering presence seeming to be a synecdoche of his long musical presence – even back to his famous father, Bebo Valdés. Gonzalo, the youngest, was the most forward thinking, experimental, and the most concerned with touch – that elusive element that everyone talks about but is tough to define. Gonzalo is Chopin to Valdés’ Lizst! Michel is a virtuoso in his own right and, both by age and musical sensibility, was a bridge between his younger and older colleagues, expertly dueting with both. Did I mention that this concert took place on my birthday and my attendance was a wonderful present from my lovely wife?